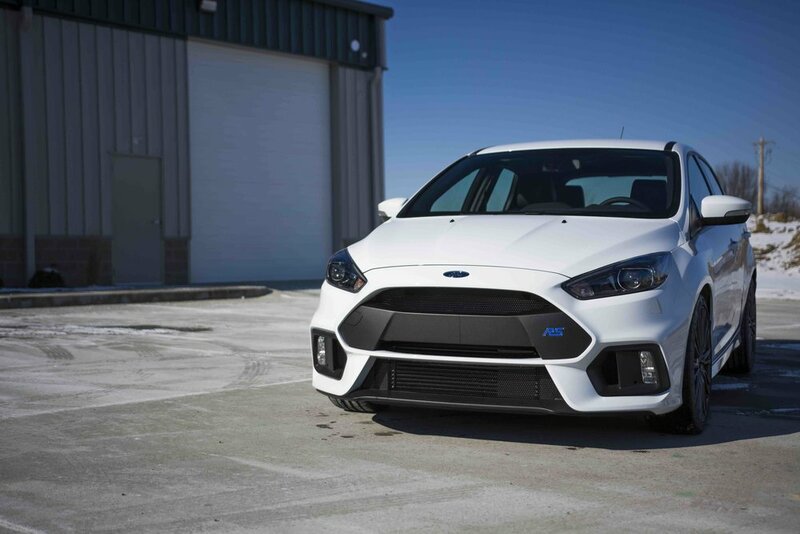 The Ford Focus RS is a pretty cool car. 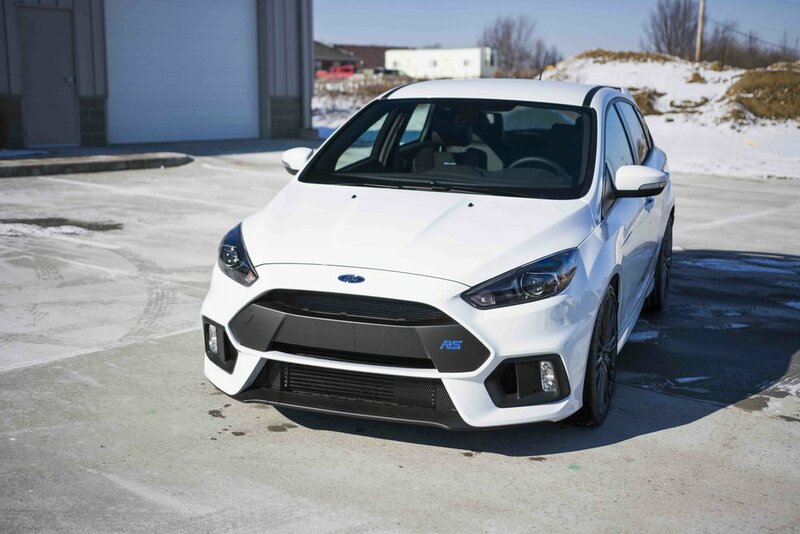 It packs a lot of punch in a small package. The owner of this beauty wanted to protect it from damage by having Suntek paint protection film installed. After discussing the owner's needs, we opted to cover all the high wear areas. Check out the video and the gallery to see how this pocket rocket came out. 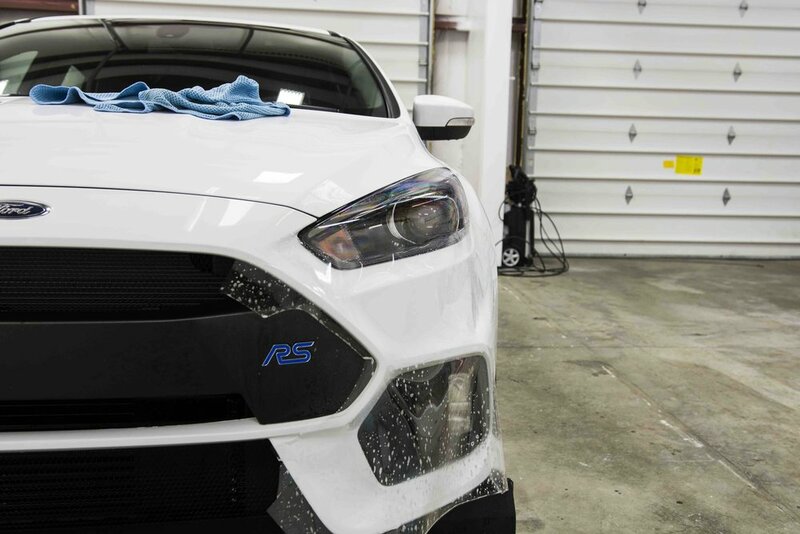 Not all paint protection films are the same. In addition, the experience of the installer has a dramatic impact on the overall outcome. A great clear bra kit is all about the details, and when the details matter, don't settle for anything but the best possible outcome. You want it to be protected and look great. There is a difference! When you are ready for the very best, call Clear Bra Ohio at (937) 271-8366 or email us at ClearBraQuotes@gmail.com to learn more about our services and pricing.